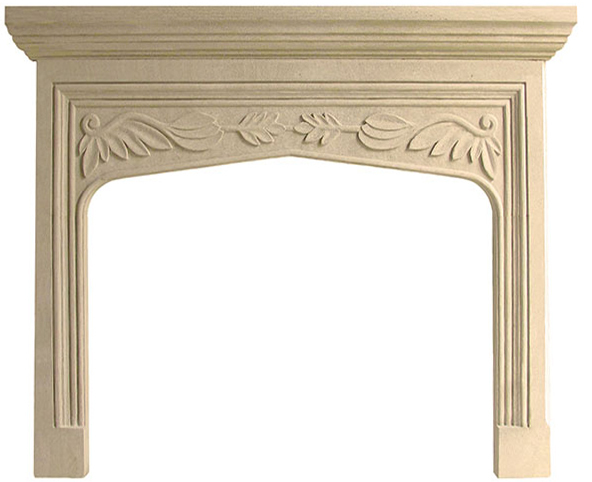 Limestone is a great natural stone choice for a fireplace mantel. 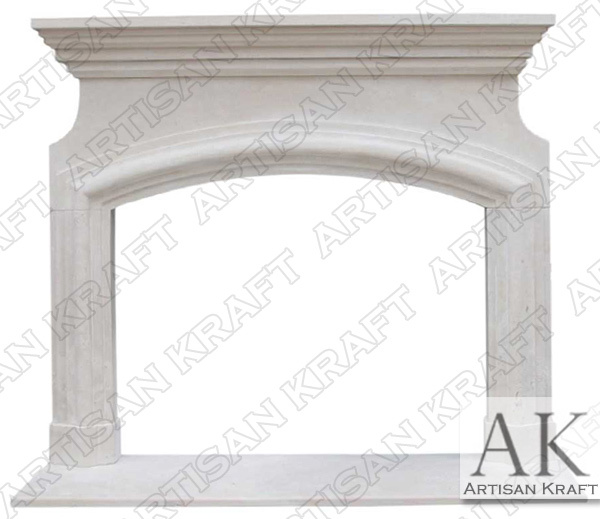 Limestone fireplaces are often carved into various styles that range from traditional to modern. Often the main stylistic characteristic is that there are a lot of straight lines. 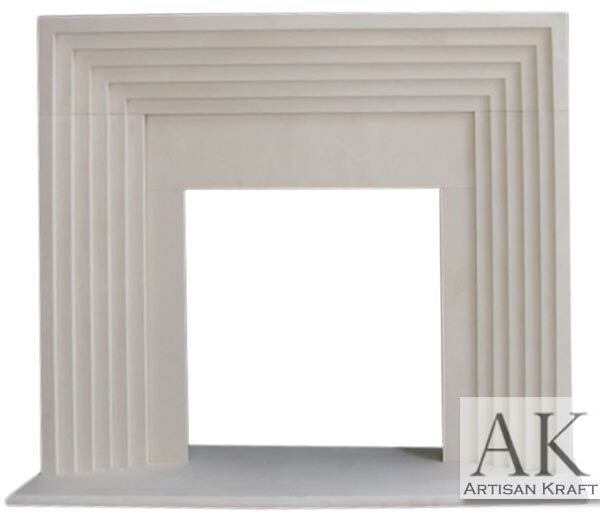 The natural stone itself has a very neutral symmetric look and feel. 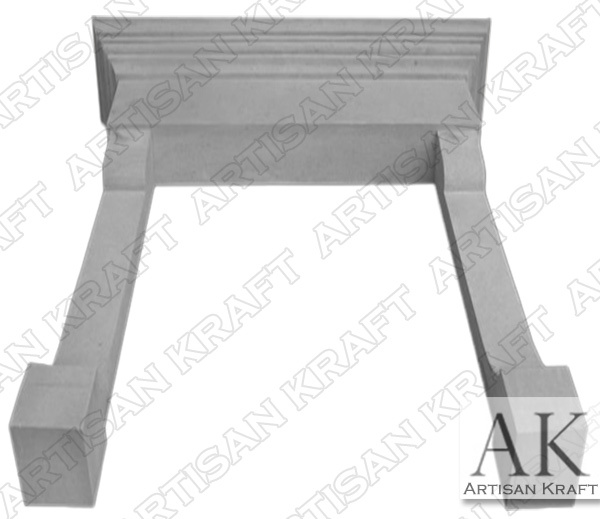 Limestones consistency makes it the prefect choice to both the traditional and modern style of design. 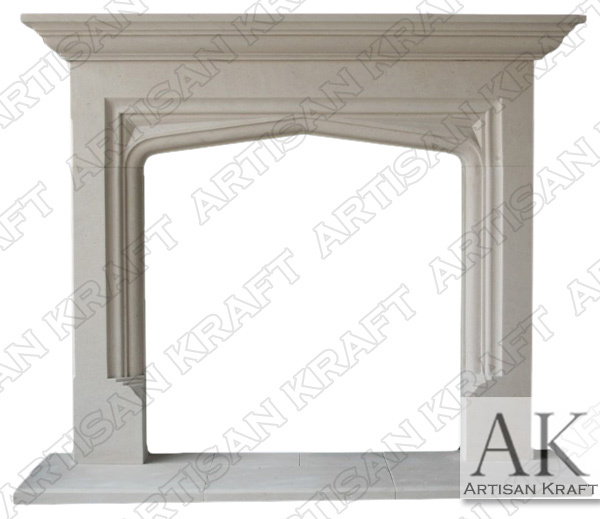 A lot of our Tudor style surrounds are made from limestone. These include the English Tudor and Gothic Tudor mantels. Sandstone is an alternative to limestone. Sandstone is also a sedimentary stone. It comes is a variety of colors. If color is a particular want then consider looking at sandstone options if you do not find it in limestone. 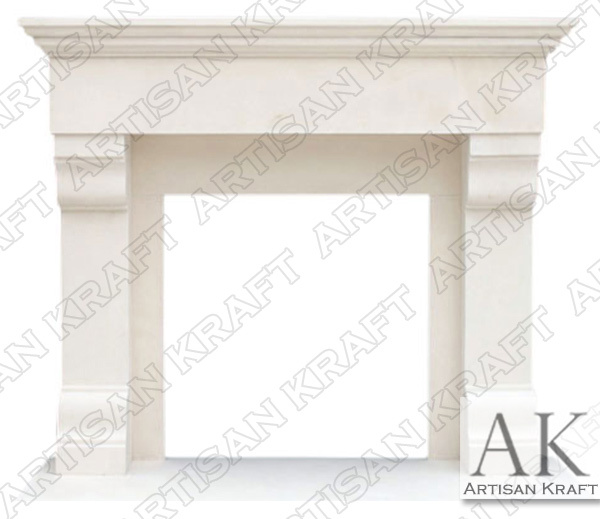 Sandstone is also often times less expensive. 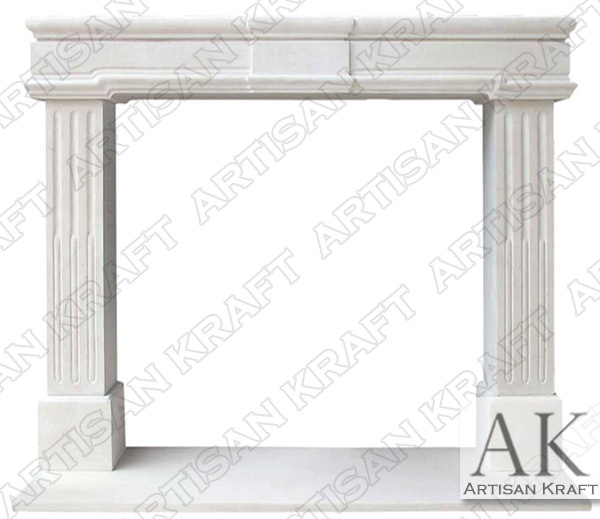 Artisan Kraft’s cast stone is made from limestone aggregates. Making it look like the natural stone and feel like it too. Cast stone can be a great option if weight is an issue. 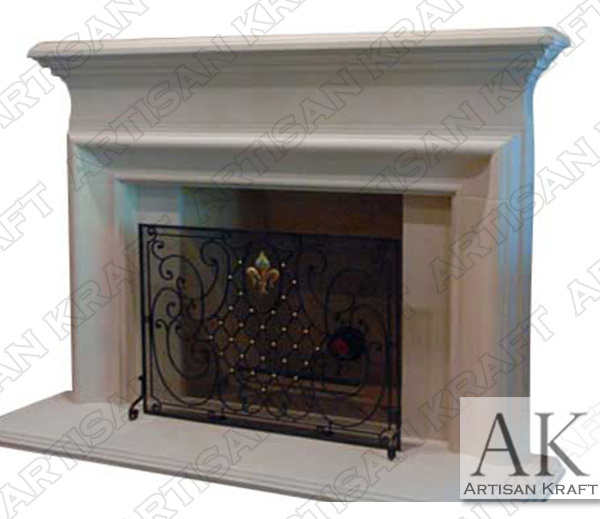 We stock many different fireplaces surrounds. Make sure to visit out sale page. We also have a beautiful showroom in Chicago as well as an office in Los Angeles, California.